Although I have been to Walt Disney World countless times in my life, I had never experienced a major holiday season while visiting. This all changed with our trip for the official opening of New Fantasyland. 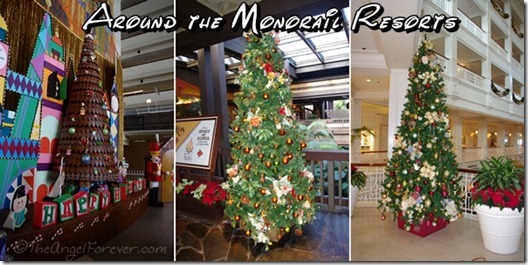 The holiday magic is in every resort and park and really highlights the location that they are in. 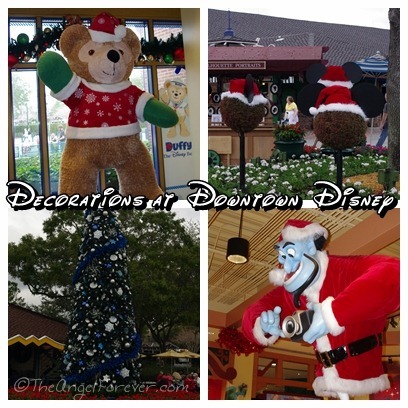 Although I do not celebrate Christmas, it was a joy to wander around looking at all of the festive decorations and lights. Sharing some of these seemed the perfect way to channel the theme of *Joy* this week. 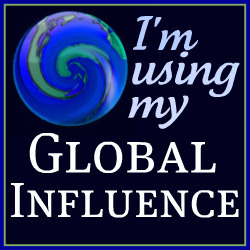 Yep – I am ready to go back. LOL! 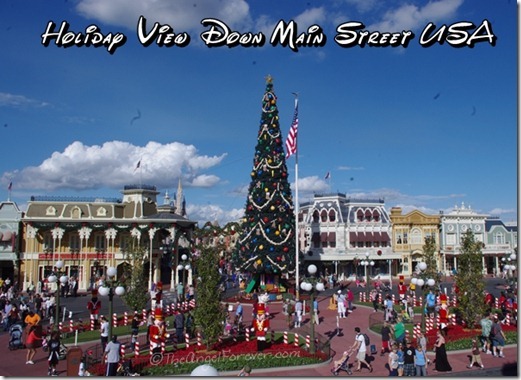 What a beautiful shot down Main Street and I love the idea of around the monorail resorts, very clever! Great photos! 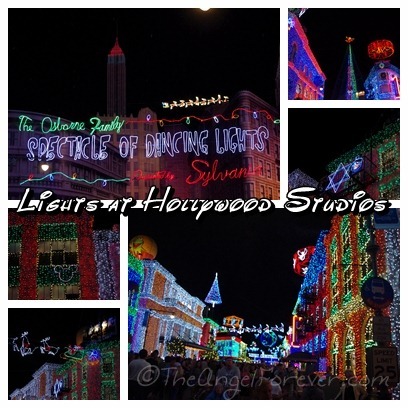 We have always visited Disney during our spring break in March but last year we went during our post-Christmas holidays and for the first time stayed off-site in order to have more space. 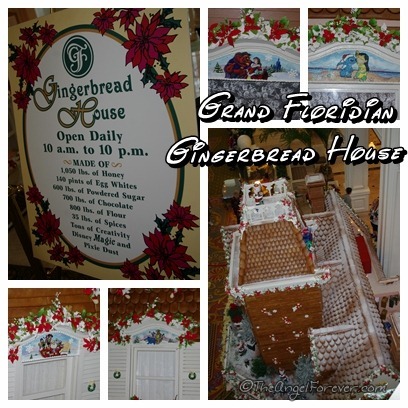 I’m still kicking myself that it didn’t occur to me to check out the holiday trees at the resorts and most especially the gingerbread house at the Grand Floridian! 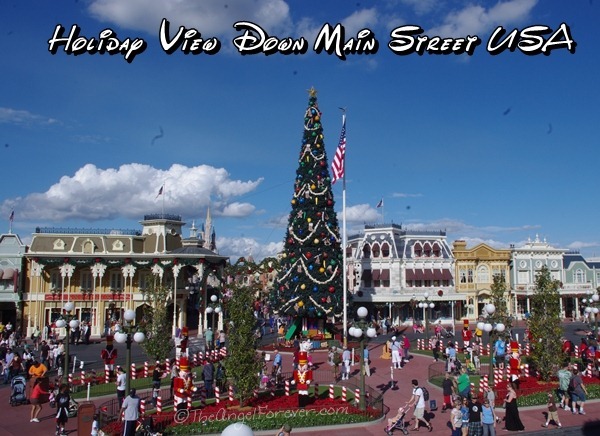 Walt Disney World at its best! 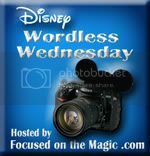 Cindy @Without a Care in the World´s last blog post ..Disney Wordless Wednesday – Joy! 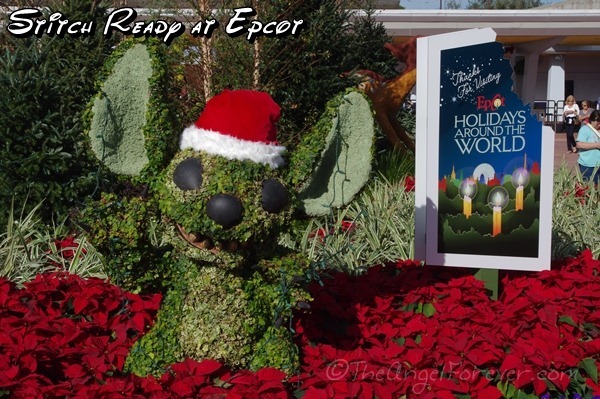 I also have not made it yet to Disney during the holidays! But one of these days I will, and I can’t wait to see these things you posted! Beautiful pictures! 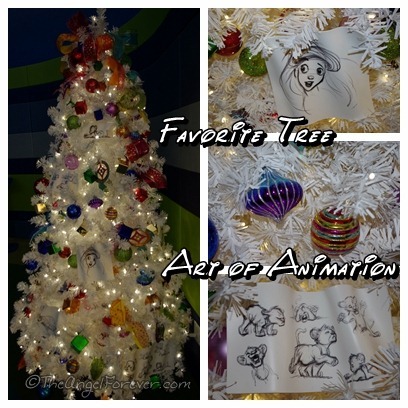 I love the resort trees and the lights, oh I love all of it! !